Thread: Traktor and NO cables….. I'd love to know if people think we will see the day when we won't need any cables to hook our gear up? Like no usb cables for controllers or to connect to a mixers sound card etc…. If everything was steady and reliable over a connection in all clubs that would be great. Pioneer tried something similar with the Aero. Its convenient but completely unneccesary. There are really good reasons why AV professionals always cable in pro installations. Wireless is inherently flaky and susceptible to interference, needs constant troubleshooting, and is always going to have lower fidelity than a cable. 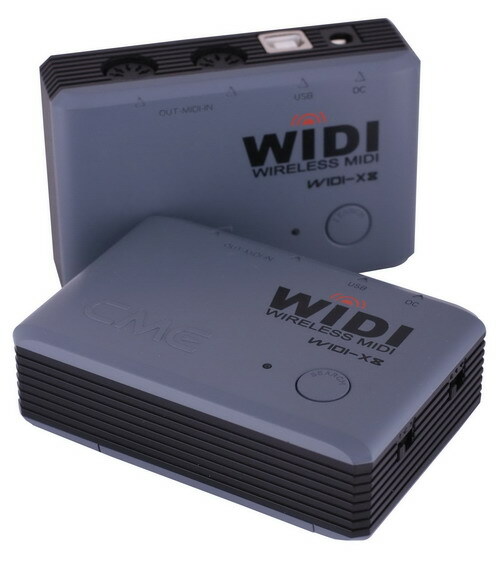 Theres a threshold of confidence you can have with wired connections that you just dont get with wireless. Thats why pros cable. You already get a lot of wireless technology implemented in the controllers and tech of today. Numark Orbit is a wireless controller, Behringer X32 alows you to controll your soundboard via phone and native instruments have wireless monitor adjusting from your phone. You also get audio blasters that will send audio from one point to another wirelessly,but as one of the gentlemen commented, the one big issue is interference. The other problem we have is sending power wirelessly. Even though some Chinese companies and universities in Stellenbosch have had small successes, it still isn't at the point where it needs to be for it to become your everyday use kind of thing. Also remember that they need to make the technology affordable! I'm looking forward to the future with you! I was actually just talking about this the other day. I can see a future of it but not right now. As some one said its not necessary. If i am buying a wireless system, I want it to be completely wireless. No USB, No audio, no power (minus when charging). While batteries are pretty good now they aren't anywhere what we need now. Working in the wireless industry I keep an eye on what new technology is available and upcoming. There are some awesome new batteries being developed that we'll see in the next few years. Another issue is interference that can come from almost anything, phones, lighting, and those massive magnets in the speakers. When there is wireless options I'm imagining something like direct wifi not bluetooth. maybe you just need some cooler looking cables? I don't understand the aversion to cables. They're more reliable and fun to play with.